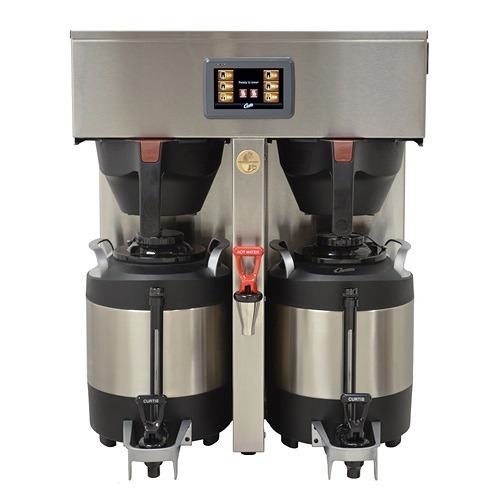 Curtis ThermoPro Thermal Dispensers are sleek and modern on the outside, but on the inside they offer the latest in technology for keeping coffee at the correct Gold Cup standard temperature for hours. 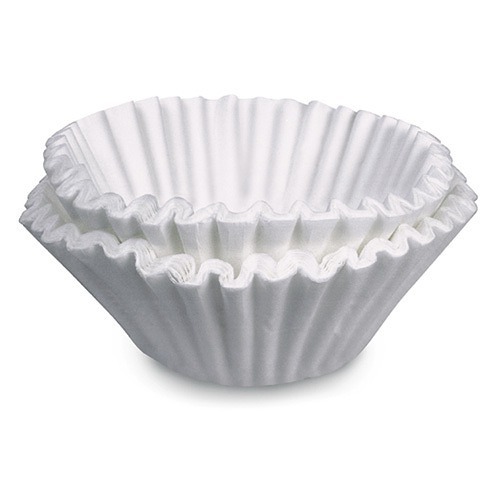 They are self-serve and perfect for a coffee shop, office, or church. Don’t worry about shipping, it’s completely free! 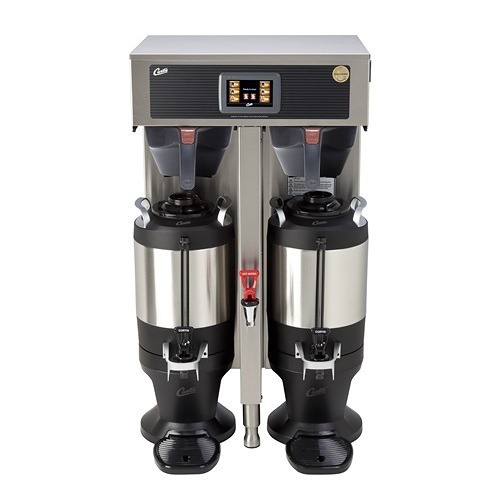 Curtis ThermoPro Stainless Coffee Dispensers are designed to be used with the Curtis G3 and G4 ThermoPro Coffee Brewers. 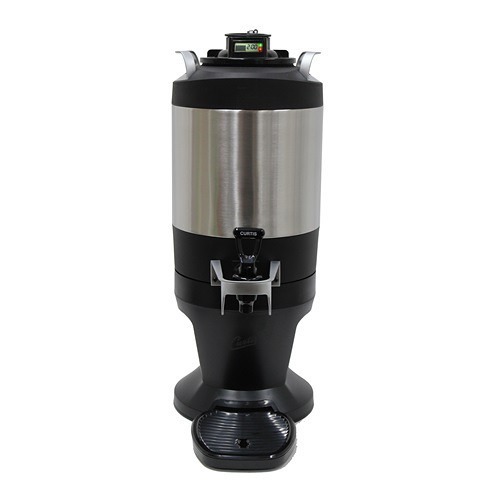 The Coffee Servers are stainless-lined and vacuum-insulated. The stainless-lining makes them sturdy and easy to clean. The vacuum insulation means the coffee stays hot for hours without the need of a heat source. 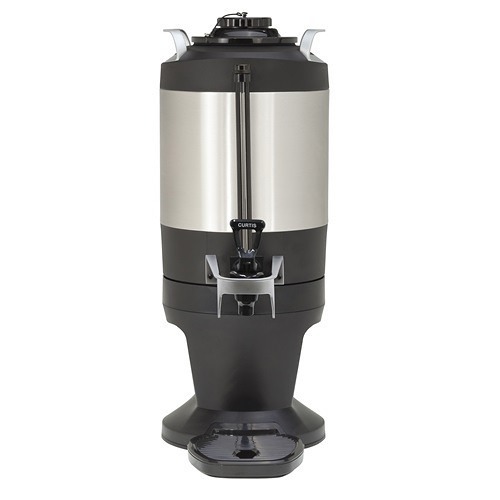 The dispensers feature brew-through technology, and the dispenser separates from the stand for brewing. Want to move the servers away from the brewer? No problem. They are designed to be moved, and the stand offers high cup clearance and makes it easy to dispense the coffee. 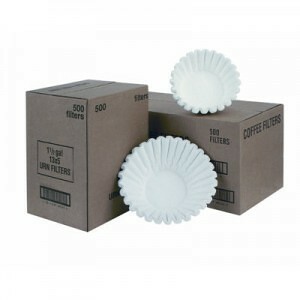 The dispensers come in 1 gallon and 1.5 gallon sizes.